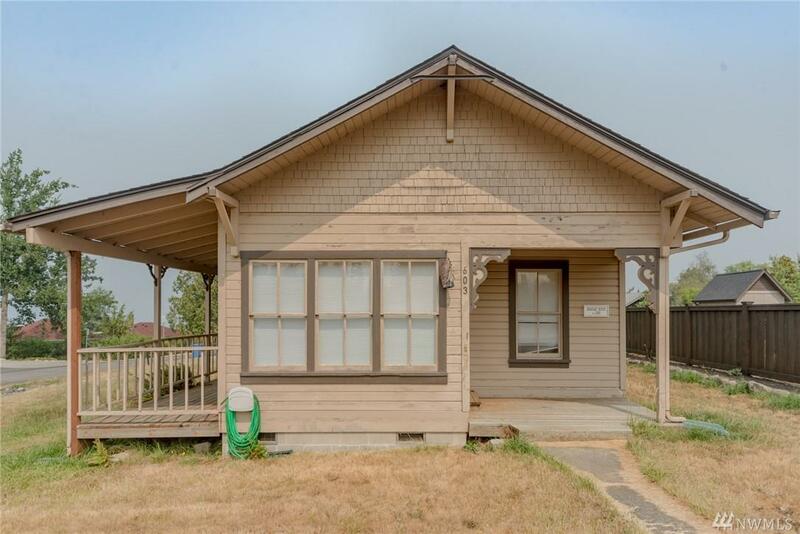 Charming rambler with partial views of the sound! 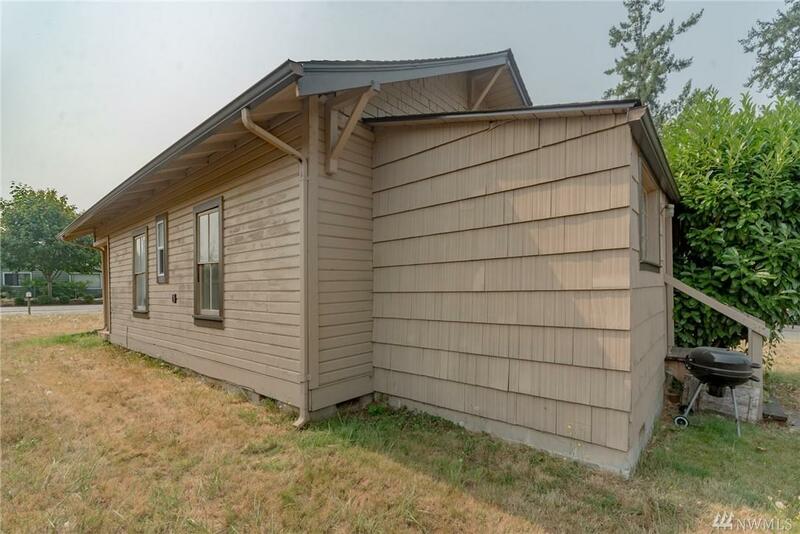 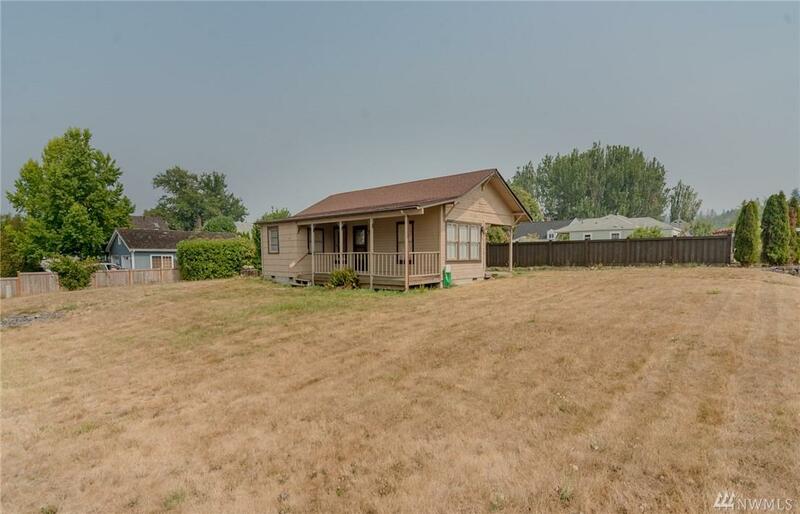 This 2 bed, 1 bath home features new carpets and a big lot. 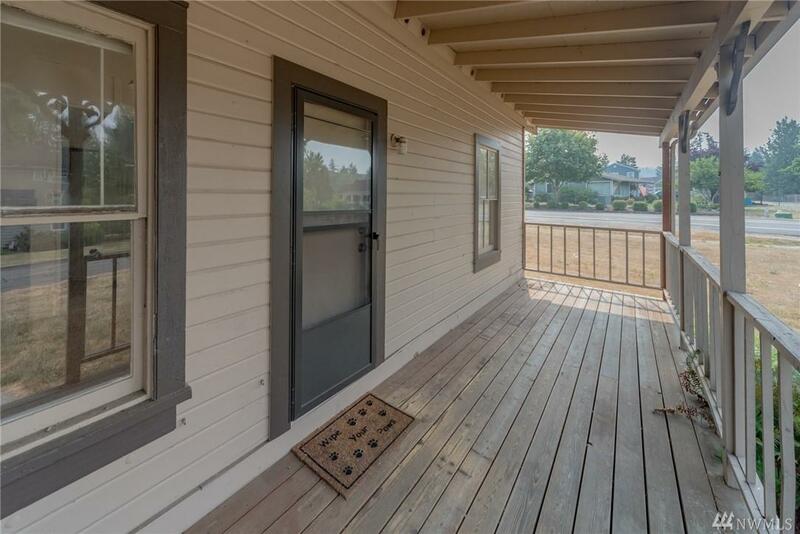 Located in the historic district of Steilacoom, it's a short walk to ferry and downtown!